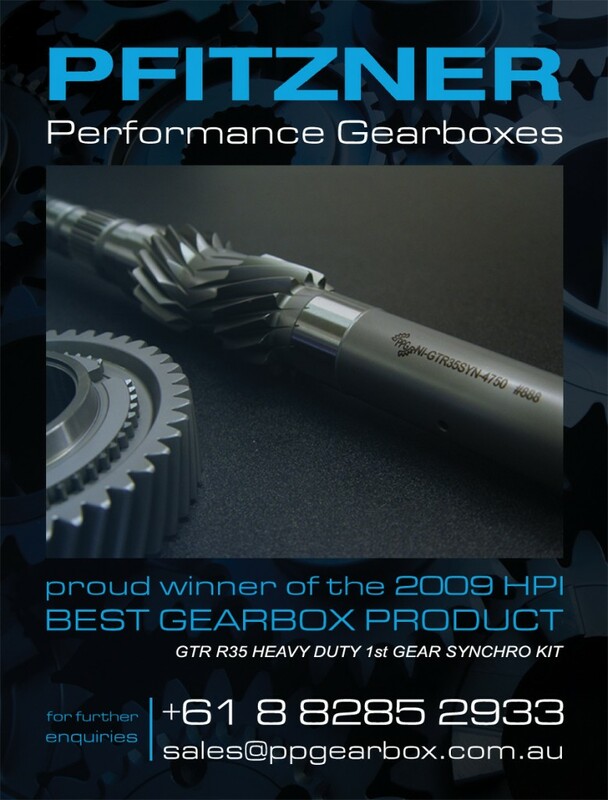 Pfitzner Performance Gearbox is pleased to be associated with the GTROC and have the opportunity to support the club and its activities. Since PPG was established ten years ago, it has earned a reputation for producing some of the world’s most durable gearsets. This well-deserved accolade has been achieved by using the best-quality materials and an advanced manufacturing system, coupled with PPG’s unique heat-treatment process and its innovative gear profile design. Before every product is offered for sale, each is put through an extensive test and development programme, which includes participation in top-level motorsport. 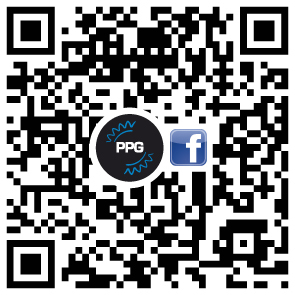 PPG believes that competition improves the breed and subsequently, allows its engineers to take the knowledge gained from operation in demanding environments to create products that will reliably deliver high-performance time-and-time again.